Download Stationary Branding Mockup Free PSD. This corporate stationary identity mockup kit includes all the basic elements to display a branding design. Save time and make your brand look eye candy with this real photorealistic Stationary Branding Mockup Free PSD. Easy to place your Stationary designs using smart objects double-click the Smart Layer copy & paste your artwork save and you are done! All Object and shadows on separate layers. 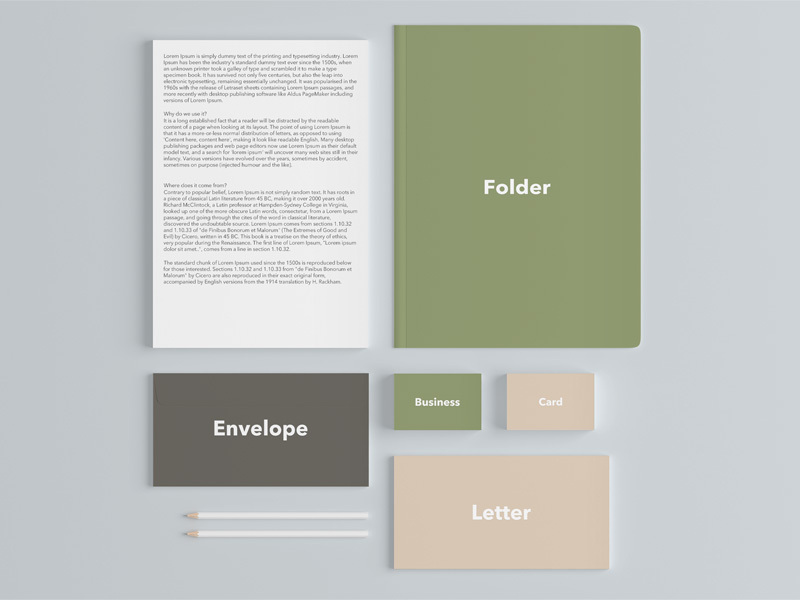 This Stationary Branding Mockup Free PSD makes your work easier and it uses smart objects. By changing the content of smart object with your design you will get your desired result in few seconds without worrying about placement and perspective. Hope you like it. Enjoy!